Look into Deleted Messages, Whatsapp,Facebook Chat, GPS and many more..
Spy on Android Phone with Spymaster Pro! Spymaster Pro helps you to track each and every record of the target android phone. No need to touch the phone once after software has been installed. This installation will hardly take 5 minutes and thereafter, you can access all information remotely. Just get the spy software and start tracking your loved ones or dubious employee. This Android Spy Software is really easy-to-use that can be operated from any location. It is 100% safe to use as the target person never comes to know about its presence. The Android monitoring software has call tracking giving you access to phone numbers that are dialed and receive even the length of calls. This spy software comes with SMS tracking feature that helps you monitor all the sent and received messages. You can read all the text of the messages and the sender or receiver number as well. This Spy app for android will also come with GPS tracking so that you will know where the user is. through this feature you can come up with a map so that you can exactly pinpoint their locations. Photo tracking is also another feature that is added on this software that will let you check the photos that are stored on the Android phone. Surely you can get a lot of information from these photos alone. Did you know that this features URL tracking as well? You can now check out the websites that they are checking and visiting. The software packs phonebook tracking that lets you access the phone book. 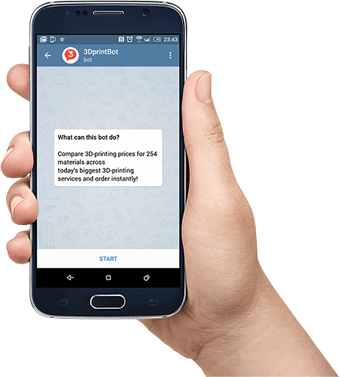 With Spymaster Pro, you can read the chat messages and has full control over the media files(photos & videos) that are exchanged from the target iOS/Android device. Through the help of Spymaster pro You can read whole conversation threads of your teens or your cheating spouse. It will also track shared photos with their date and time. 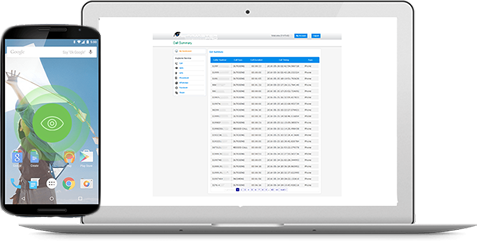 Spymaster Pro allow you to track all record Facebook chat conversations remotely with their exact time and date.